Ryan returned to Furnace Brook PT as a staff physical therapist after completing his final clinical rotation there previously. 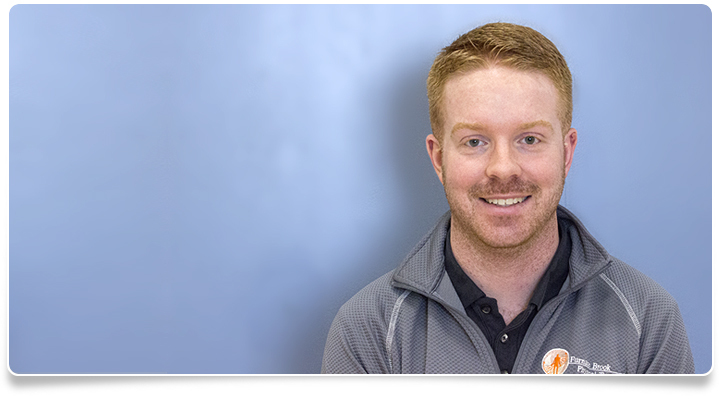 Ryan is a South Shore native and a 2013 graduate of Northeastern University’s Doctor of Physical Therapy program. Ryan is an avid golfer, skier, and Boston sports enthusiast. He has a keen interest in manual therapy and post-operative return to sport rehabilitation. His coursework and patient focus is with competitive and recreational athletes. Ryan also serves as the public liaison and within the clinic in disseminating the latest trends in sports medicine rehab. He is a member of the American Physical Therapy Association and became a Certified Orthopedic Specialist (OCS) in June, 2017 by passing his board certification exam.